The MS Basketball teams took the long trip to College Station Thursday night, with all 4 teams in action. On the Boys side, both teams came away with victories, with the Green team dominating their game from start to finish, and the Blue team had to overcome a tough start, before being able to claw their way back to take the win. 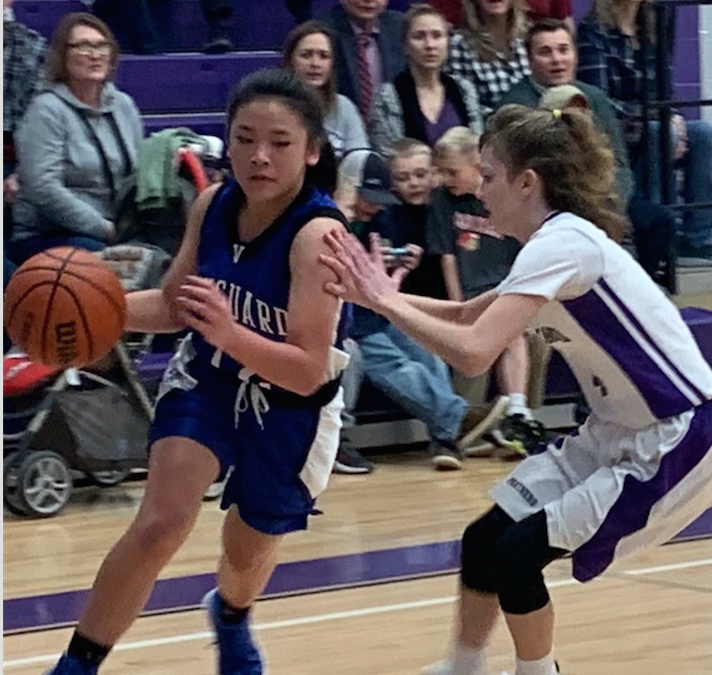 In the girl’s games, the Blue team got off to a tough start that was too much to overcome, but even with the loss, it was their first of the season, so they will look to start another winning streak on Monday. The White team also took control of their game, doing so in the 3rd quarter with a big stretch that saw them end up coasting to a 13 point win. Overall, a very successful night. All 4 teams are back at it again on Monday at home against St. Louis.